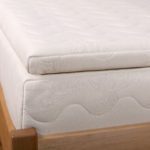 The Bella Sera Natural Latex Mattress Topper is a great option when you’re looking to add cushion to a mattress that’s a little firm, or to achieve an extra plush feel on softer mattresses. 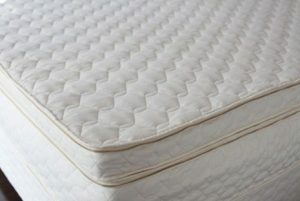 It’s made with two inches of soft GOLS certified organic Dunlop latex surrounded by a quilted organic cotton and organic wool cover. 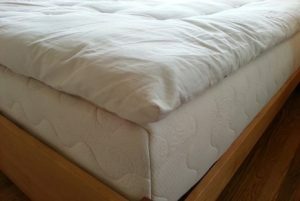 Your comfort preference can change over time, and adding a topper can be smart way to adjust the feel of your mattress. 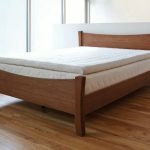 Availability: Typically ships in 1 week or under. 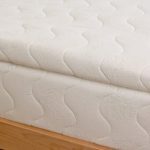 Bella Sera Organics offers a 20 year warranty. 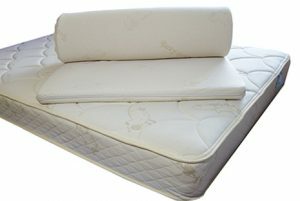 Suite Sleep Suite Vesta Topper $599.00 – $1,299.00 Very plush latex and wool topper. 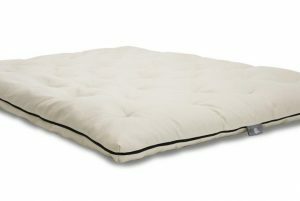 Sleeptek Organic Wool Topper $665.00 – $1,079.00 Three inch organic wool topper with an organic cotton cover. 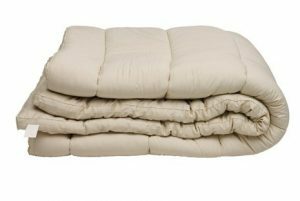 Sleepy Sheep Natural Wool Topper $350.00 – $653.00 Affordable, thick wool topper. 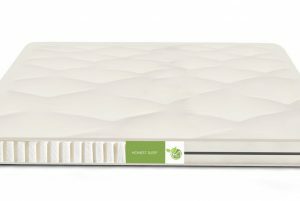 Savvy Rest Harmony Natural Latex Mattress Topper $999.00 – $2,199.00 A three inch natural latex topper. 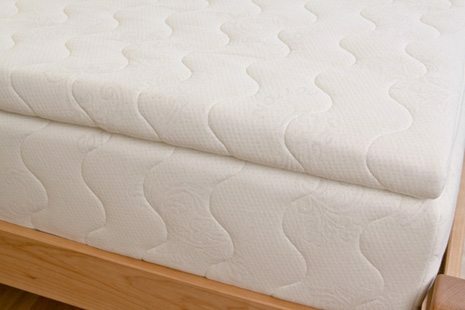 Choose dunlop or talalay. 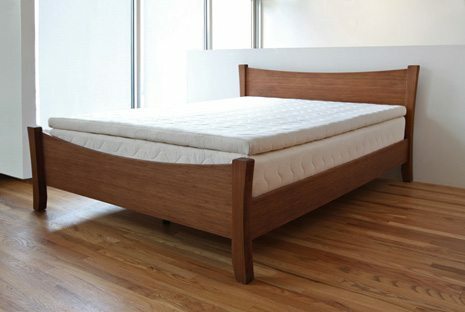 Happy Nest Organic Cotton Mattress Topper by TFS Honest Sleep $270.00 – $438.00 On Sale! 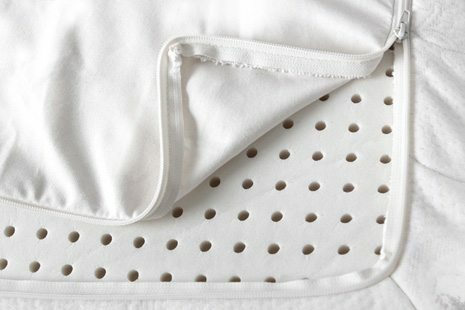 An organic cotton topper wrapped in organic cotton! 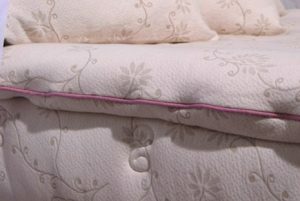 Little Lamb Wool Topper by Suite Sleep $289.00 – $379.00 Kid's tufted wool topper, 1.5 inches thick. 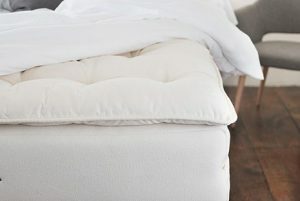 Sleep and Beyond Organic Merino Wool Mattress Topper $279.00 – $339.00 On Sale! 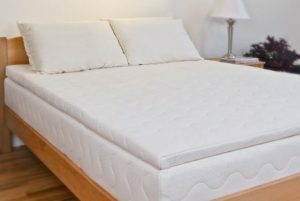 Organic merino wool mattress topper in 1.5 inch thickness. 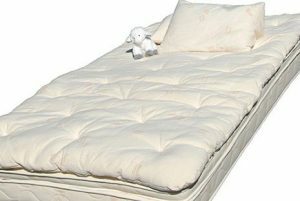 Little Lamb Latex Topper by Suite Sleep $429.00 – $549.00 Kid's soft 2 inch natural latex topper. 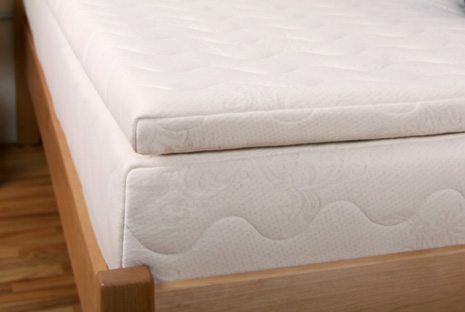 Organic Healthy Nest Latex Mattress Topper by TFS Honest Sleep $498.00 – $738.00 On Sale! 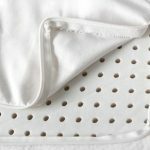 An organic latex topper wrapped in organic cotton!